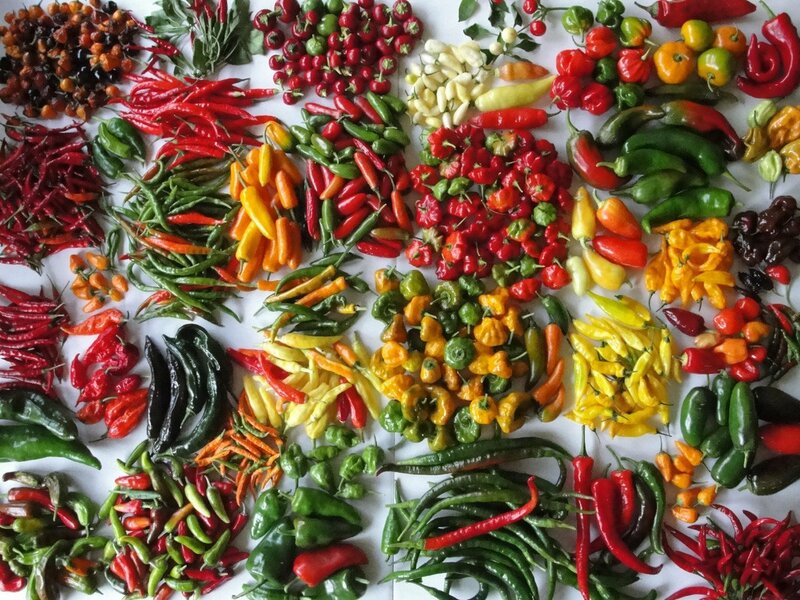 Many pepper connoisseurs believe that the flavor of Marconi Italian Sweet Pepper is superior to traditional bell peppers. 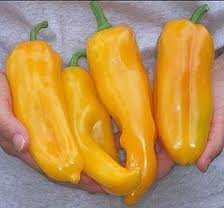 They growing to an amazing length of 12" and width of 3', and you will be amazed by their extremely flavorful taste! Marconi peppers are particularly good fried or roasted, something done quite frequently in Italy.